These were the key messages of the WorldFish-sponsored 6th Pan-African Fish and Fisheries Association International Conference held on 24-28 September 2018 in Mangochi, Malawi. Under the theme of ‘African fish and fisheries: Diversity, conservation, sustainable management and development’, the conference brought together 319 global fisheries scientists, investors, fisher people, fish farmers, policymakers and practitioners from 31 countries to discuss research findings and policy recommendations. In response to these challenges, the minister emphasized that Africa urgently needs to manage its fisheries resources, optimize benefits from capture fisheries and support sustainable models of aquaculture. He also called for strategic interventions for sustainable development to be prioritized, including participatory fisheries management, innovative monitoring systems for inland fisheries and regulatory frameworks to guide Africa’s fisheries including small-scale fisheries. Underscoring the need to act, Dagmar Krenz, German Embassy Deputy Head of Development and Cooperation, said that Lake Malawi – the location of the conference – was a reminder of the major challenges facing African countries around fish and food security. “Lake Malawi is one sad example of an immense problem. When you go to the local market, you see the size of the fish getting smaller. As a reaction to overfishing, fishers adapt by reducing the mesh sizes of their fishing nets, thereby harvesting premature fish,” he said in the opening ceremony. It is a pressing issue because as fish resources decrease, the potential to address malnutrition is reduced. This is critical in Africa where one-third of children under five are said to be stunted. In recent years, African small-scale fisheries have been overshadowed by excitement around the potential of aquaculture, which is growing rapidly and attracts much attention and investment from policymakers. 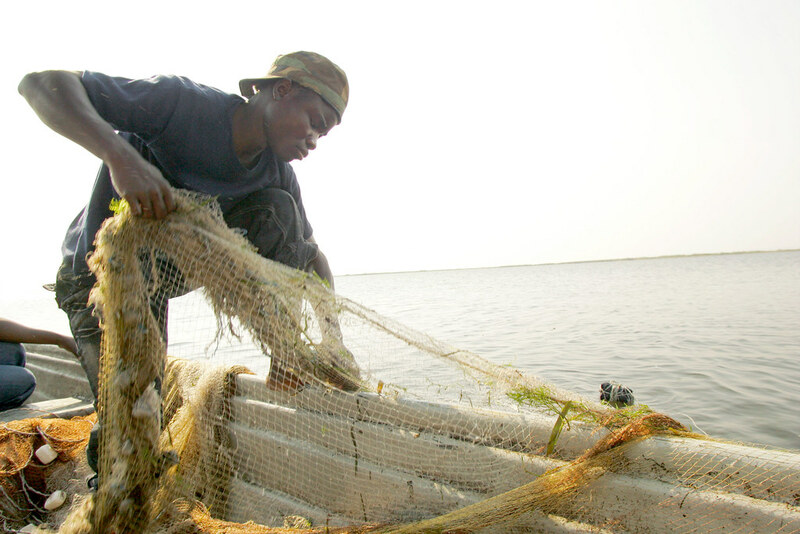 Yet small-scale fisheries still dominate the supply of fish for many countries in Africa. For example, in Malawi, about 2 percent of fish comes from aquaculture; the rest is brought to tables from capture fisheries. 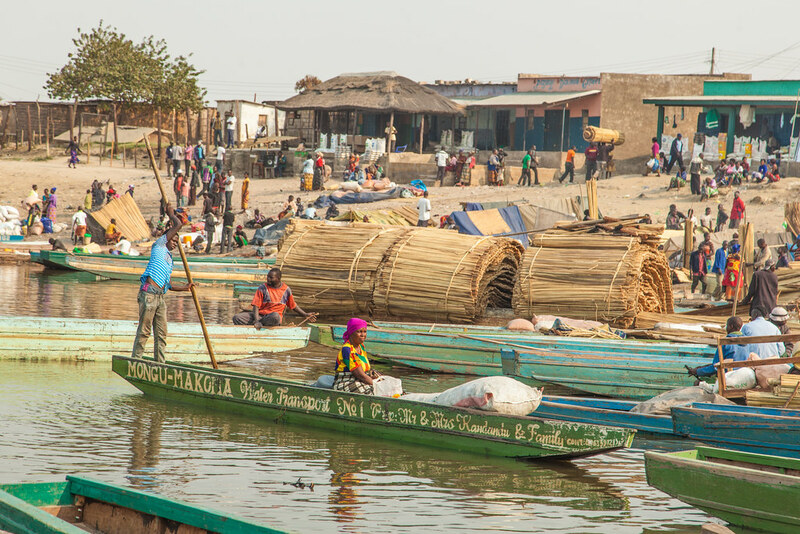 The significance of small-scale fisheries in Africa reinforces the importance of high-quality research, embedded in change processes, to capture the benefits of these fisheries for the people of Africa. Conference participants agreed that while such research is already underway, it needs to be supported further, accelerated and better accounted for in policy decisions. Research advances should build on the strengths and innovations within fishing communities but also engage with structural drivers of vulnerability and factors that build resilience. Critical to this is a focus on research to increase gender equity in decision-making, control and access to African fisheries resources. Research presented at the conference described how economic and social benefits had been accentuated by greater involvement and recognition of women. Fisheries research data should be stored in accessible repositories, providing a basis for evidence-based solutions that demonstrate the economic and environmental contributions of the sector. Research findings must be shared beyond fisheries circles, including to policymakers, planners and the business community. Specifically, the profile of small-scale fisheries needs to be more prominent in health and development agendas. And in discussions on domestic and intra-regional food systems, fish must be positioned as a key mechanism to deliver optimal benefits, particularly for poor and food insecure populations. To achieve this, research must bring together multidisciplinary experts with traditional science, with results disseminated through diverse channels such as journals, policy briefs, and social and public media. In parallel, long-term monitoring of policy uptake and implementation is needed. Beyond research, proactive management approaches are needed to ensure the sustainable development of Africa’s rich and diverse fisheries. Supporting youth to participate in and contribute to this is critical, the conference delegates agreed. Youth is one of the crosscutting themes within FISH. “We are increasingly focusing on the challenges and opportunities of engaging youth within small-scale fisheries systems,” Pip Cohen, leader of FISH’s Sustaining Small-Scale Fisheries flagship, told delegates. Such strategies, together with research advances and transformative science, will ensure the sustainable development and conservation of Africa’s rich and diverse fish and fisheries. That’s why, the conference delegates agreed, we must act now. A two-day workshop, organized as part of the USAID-funded Enhanced Coastal Fisheries in Bangladesh (ECOFISH-BD) project, brought together hilsa fishery stakeholders to review past activities and identify future research and management strategies.